Welcome to Mountain Creek Apartments. We have an optimized screen reader version of this site available. 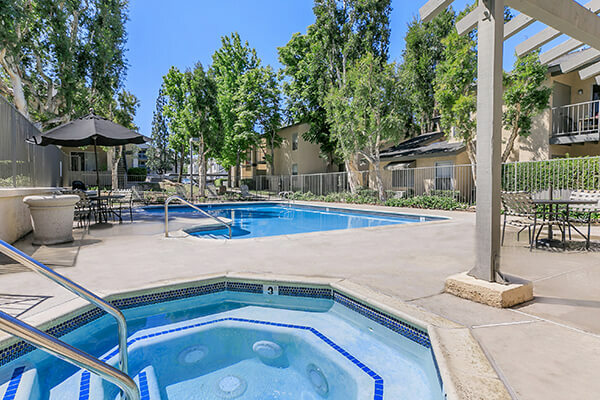 Come home to Mountain Creek Apartments in Corona, California. 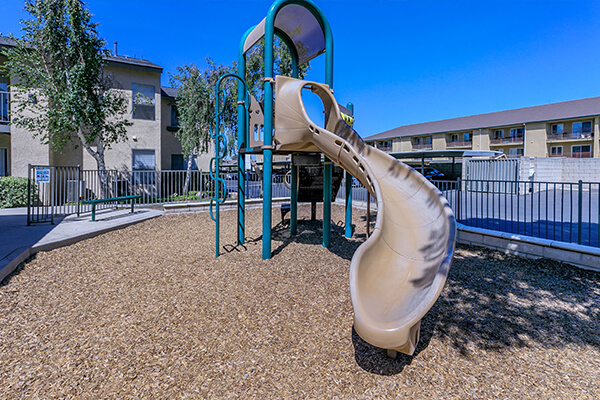 Our quaint community is conveniently located near the 15 and 91 Freeways. 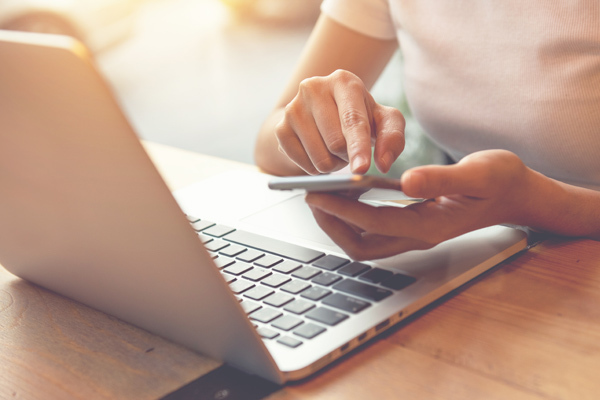 With plenty of shopping, dining, and entertainment venues nearby, there is something for every lifestyle. Our lovely community offers two bedroom apartment homes, sure to please you. Designed to make life enjoyable, we’ve included central heating and air conditioning, designer carpeting, and vinyl flooring. Our standard features also include energy-efficient appliance packages, private patios or balconies, and spacious closets. Great apartment home living extends beyond your front door at Mountain Creek. You can take in the sun’s rays beside our shimmering swimming pool, or relax in our soothing spa. Enjoy a nice meal beside our picnic area with barbecue. And for your comfort, we offer professional management and maintenance teams. Visit today and see what makes Mountain Creek Apartments the best-kept secret in Corona, California! Seeing is believing. Fall in love with all that Mountain Creek has to offer.